This is a special Mono Mini of the Day post, because this batch of mono minis marks a full year that I've been posting these! 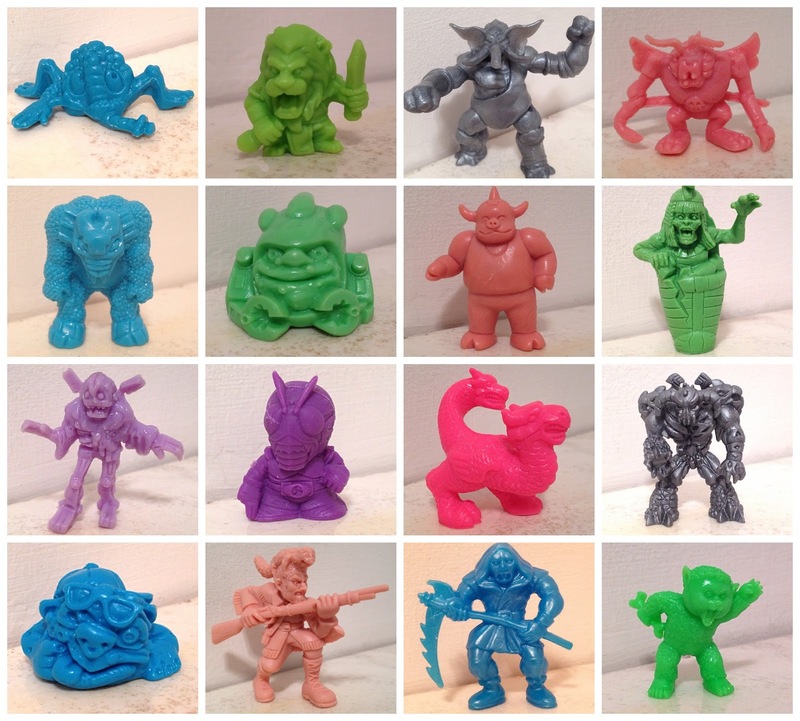 That's a lot of mono minis. But there are still so many others to go through, so I don't plan on stopping anytime soon. In honor of the one year anniversary (okay, actually just because I've been extra busy over the past month), this post combines two of the usual batches of Mono Minis of the Day into one. Here they are, as posted daily on the Little Weirdos Instagram, Twitter and Flickr. So much wonderful little bits of rubber and plastic. Here's a suggestion/challenge: Your all-time top 100 minifigures? Yes, I love how bizarre the designs are. I wish they made more of them. I always wondered what the name of that one was. 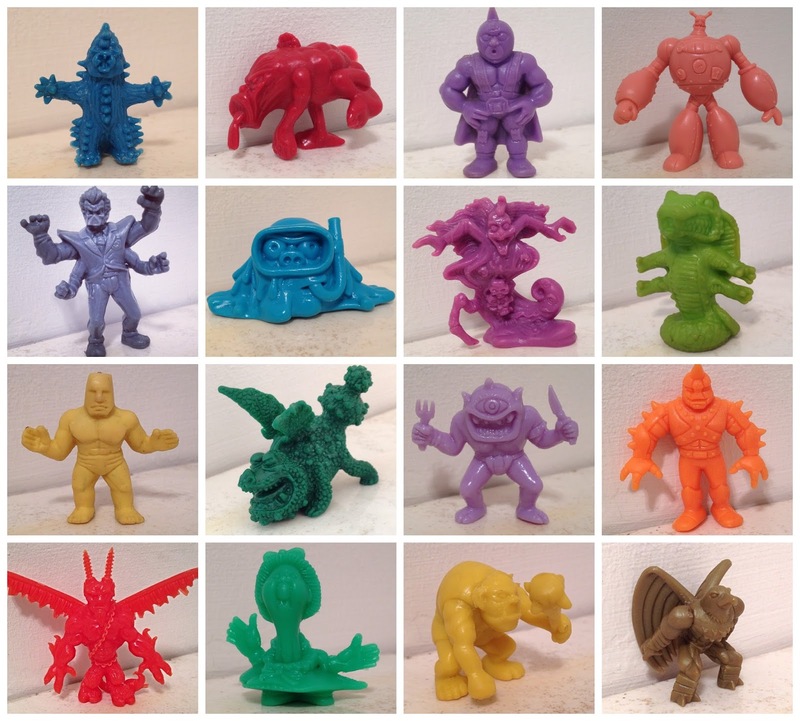 Thanks for all the ID help with these kaiju!